Resource Alignment and Collaboration tools allow enterprises to track projects, and resources spread across teams and markets. By eSilentPARTNER by The Medi Group, Ltd.
eSilentPARTNER is an enterprise agency management system that combines project management, collaboration, timesheets, media and accounting to give you firm-wide insights into projects, resources and profitability in real time. 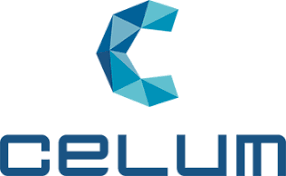 Gluu helps to make sure that the right people complete the right tasks at the right time. 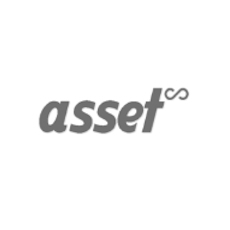 It's one platform with all the tools you need to manage and run processes in a mid-sized business. 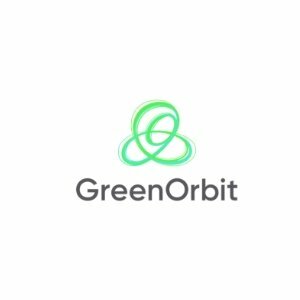 GreenOrbit is a leading intranet, extranet and portal solution used by many of the world's largest companies. Blaze new trails with apps and components that are ready to go for everyone. Discover how you can build and use amazing apps to connect with your customers. 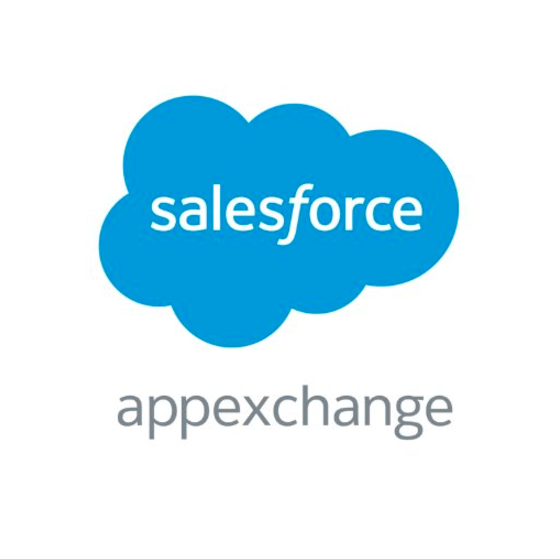 AppExchange offers over 3,000 apps and components to extend the power of Salesforce.